Courtyard has been an independent manufacturer of high performance electronic equipment for the broadcast television industry since 1985. 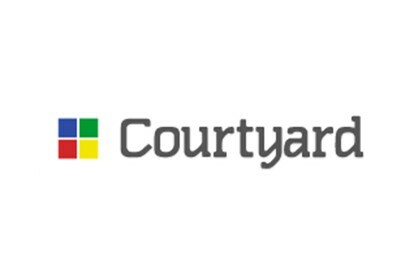 BVS first started doing business with Courtyard in 1990 and quite apart from the quality of Courtyard’s equipment, they are always a pleasure to do business with. Courtyard equipment has always been ultra reliable and we regularly come across equipment still working away 20 years after deployment.